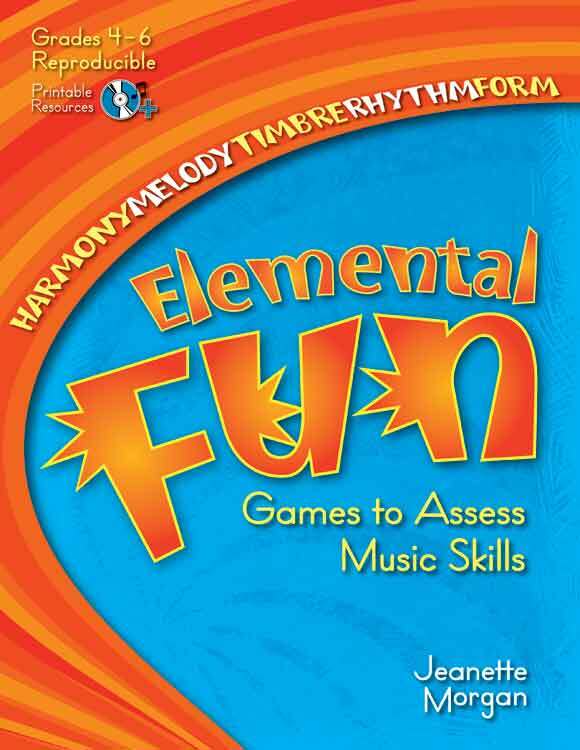 Games to Assess Music Skills Grades 46 Simple, basic, funteaching the elements of music can be all of these things! Each of these six chapters is dedicated to one element of music and includes an introductory page, a listening activity, and four additional worksheets to build and reinforce your students&#39 knowledge. Perfect for center work, portfolios, assessments, and the sub tub, all worksheets are included on the CD, in full color, for your convenience.